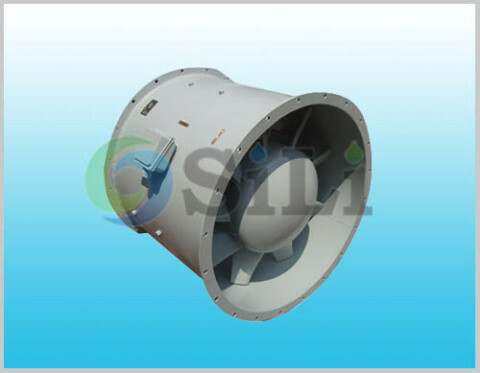 The JCL marine fan is centrifugal type, it is specially used for the marine or navy purpose. It is in centrifugal structure type. 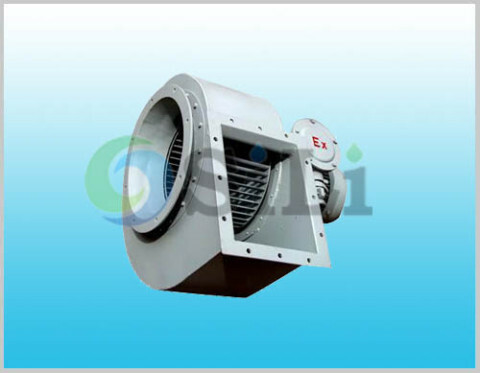 The JCL fan is designed and manufactured according to a Chinese standard, GB/T11865-2008, Marine Axial Fan and Ship Building Norms. 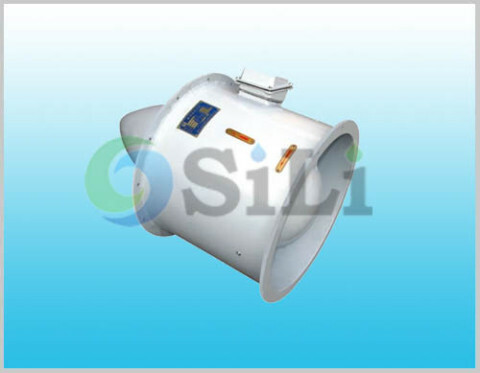 JCL centrifugal fan is suitable for cabin air ventilating and exchanging as well as boiler ventilation and so on. It can be used for both air supply and air exhaust. Refer to more details from the JCL marine fan catalogue. Compact small design, easy operation and convenient maintenance. Suitable for the air containing salt vapor or corrosive air, such as oil vapor, acid steam generated by the natural evaporation of batteries, and so on. The fan is manufactured with a built-in casing motor structure. The impeller is directly mounted on the motor shaft. 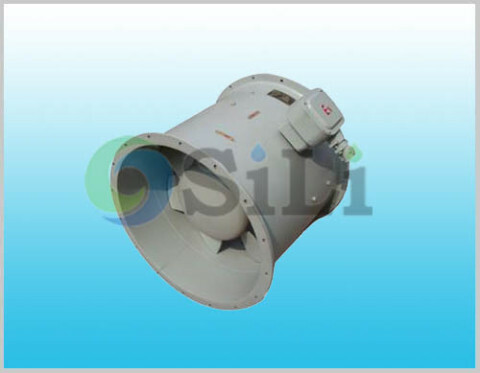 The fan is made of anti-corrosive cast aluminum alloy, and to be both static and dynamic calibrations, and the casing and the inlet are made of welded common steel, with airtight structure. It is usually in horizontal type with direct coupling for the motor, it can be also in the vertical type as well. The fan can work with marine AC motor of 380V, 415V 50Hz/3phase, or 440V, 60Hz/3phase. It is totally enclosed, natural cooled, anti-corrosion. Standard pump supply range: fan itself. Usage or application: This equipment is mainly use for marine air ventilating and exchanging.